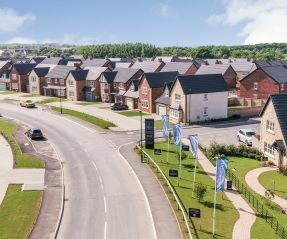 Join us on bank holiday weekend for our showcase at Brookfield Woods, Middlesbrough (4-6 May). 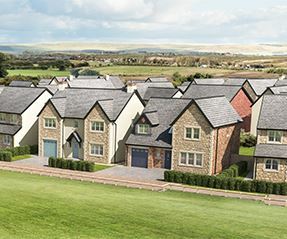 Our latest release of homes at Dovecote Place, Newburn Road, includes the four-bedroom detached Arundel – one of our most popular house types. 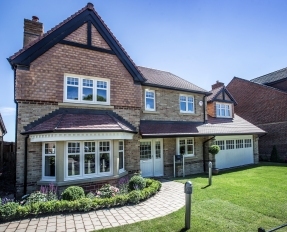 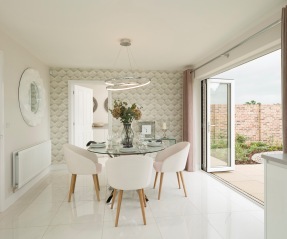 The four-bedroom, 2,221 sq ft Sandhills show home is available for sale at Oakland Park. 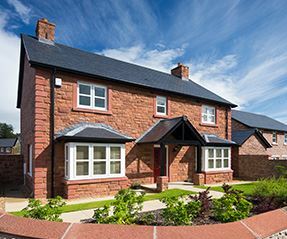 This weekend we are hosting an open house weekend at our executive Fallows Park development, which is based in the sought-after Wynyard Park estate. 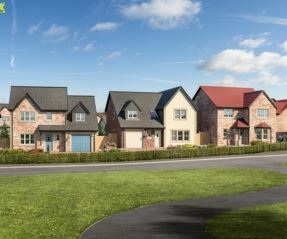 Brierdene, a high quality development of 180 four and five-bedroom new build homes in North Tyneside, has passed the 80% sold mark. 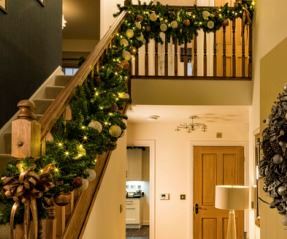 Register your details with us to benefit from special offers this December in the North East.